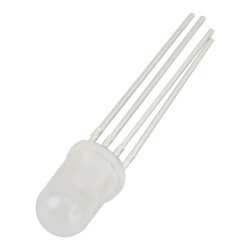 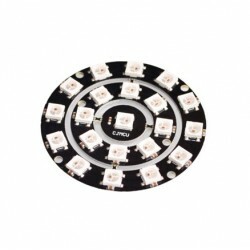 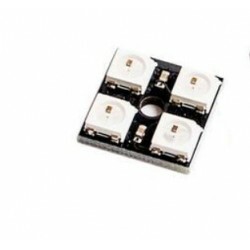 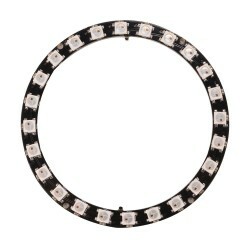 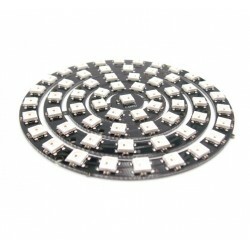 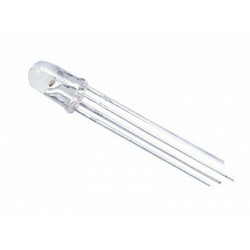 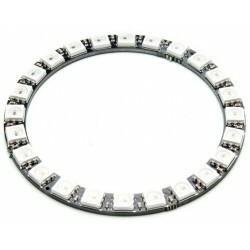 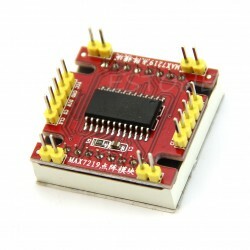 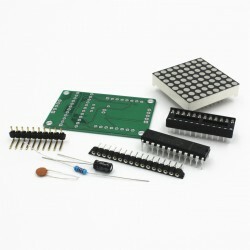 > HMI>LED>LED matricos>Colorduino 8x8 RGB LED matricos valdiklis. 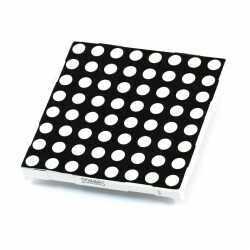 Pagrindinė plokštė. 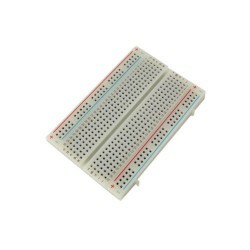 Colorduino 8x8 RGB LED matricos valdiklis. 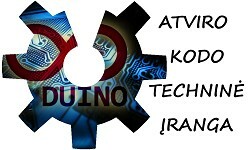 Pagrindinė plokštė. 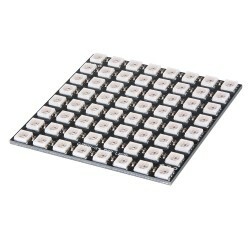 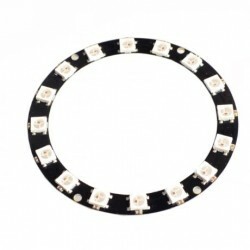 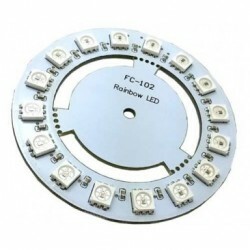 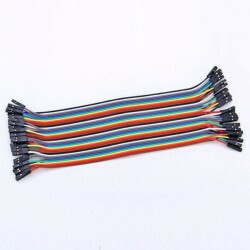 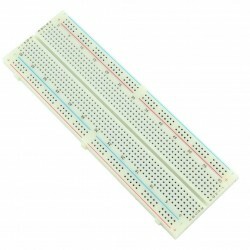 Tai yra *duino pagrindinė plokštė dedikuota 8x8 RGB LED matricų (60x60 mm)valdymui. 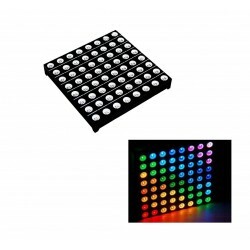 Patogiai prijungiama viena RGB matrica, o tokie moduliai gali būti sujungiami į bendrą magistralę - taip valdote dar daugiau RGB LED šviestukų. 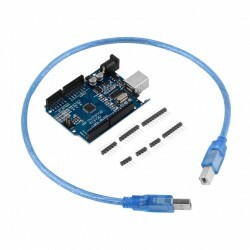 Patogiam programavimui yra parengta colorduino biblioteka. 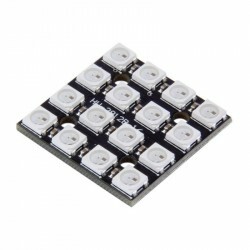 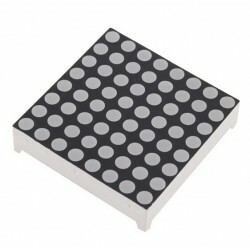 The Colorduino is a RGB LED matrix driver platform basis on ATMega 328P. 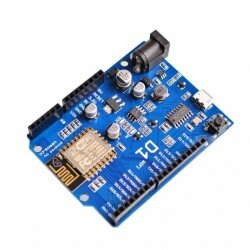 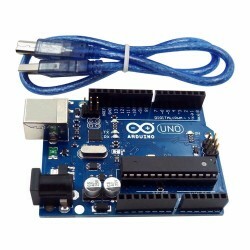 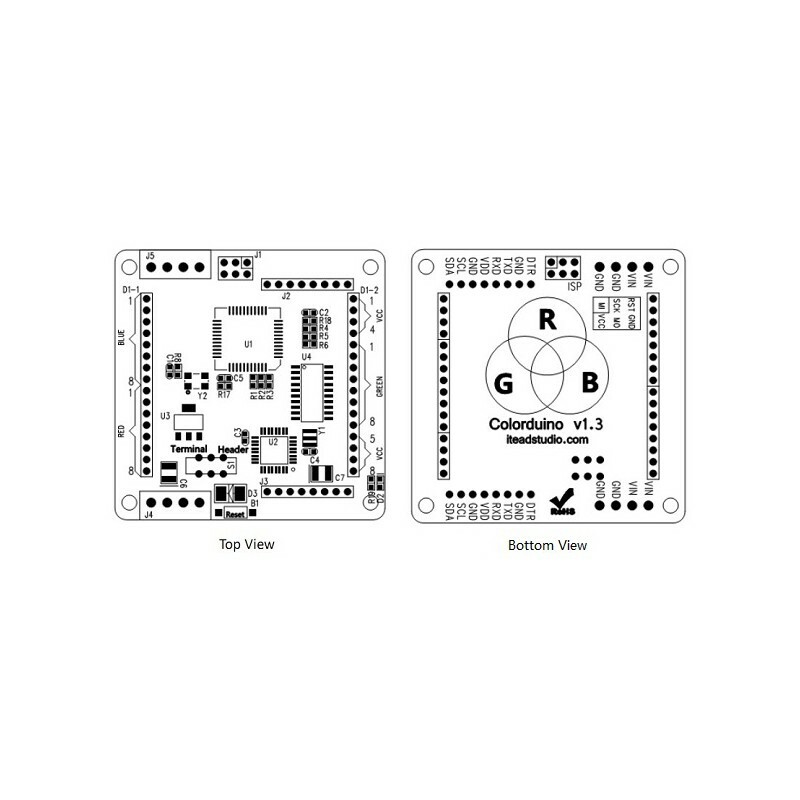 This design is to make user easily modify or write the firmware of Colorduino by Arduino IDE. 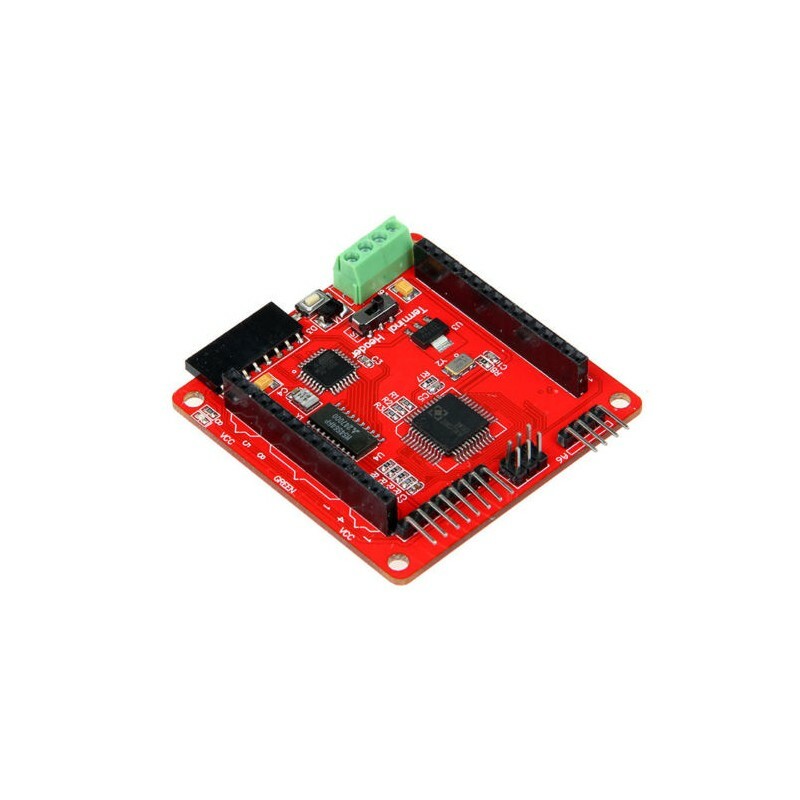 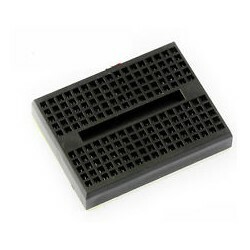 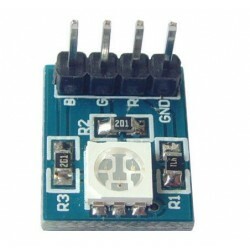 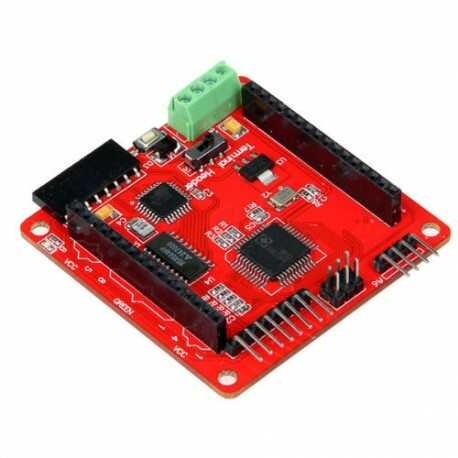 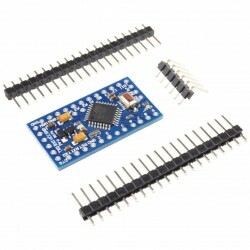 Colorsduino pairs the M54564 with a single DM163 constant current driver. 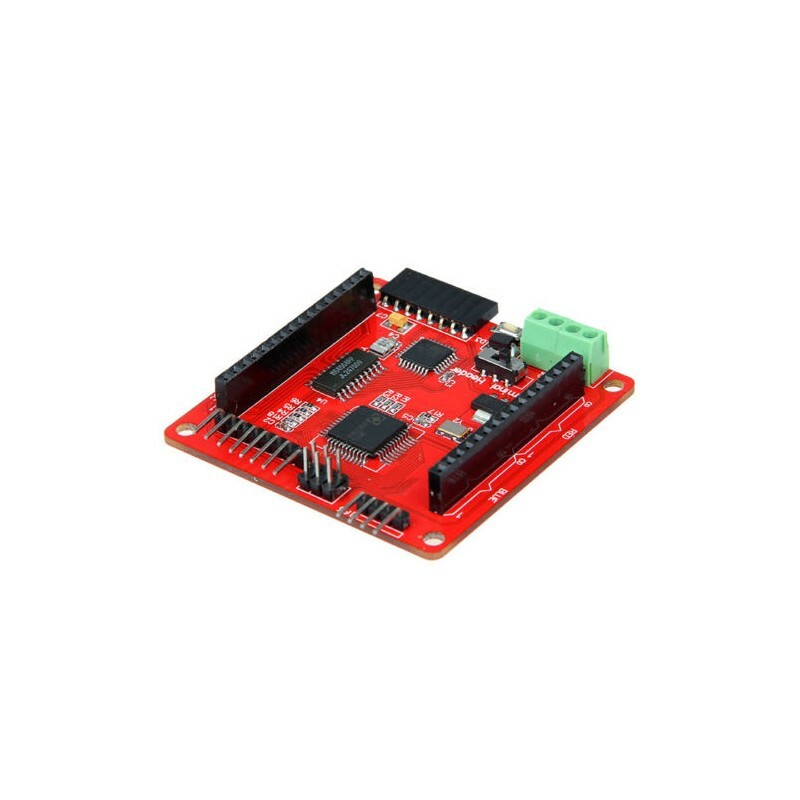 By using the DM163, the Colors shield gains three 8+6-bit channels of hardware PWM control of the LED’s freeing up the MCU from having to implement it in software. 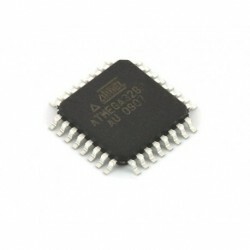 This gives the ATmega more CPU bandwidth for performing other tasks. 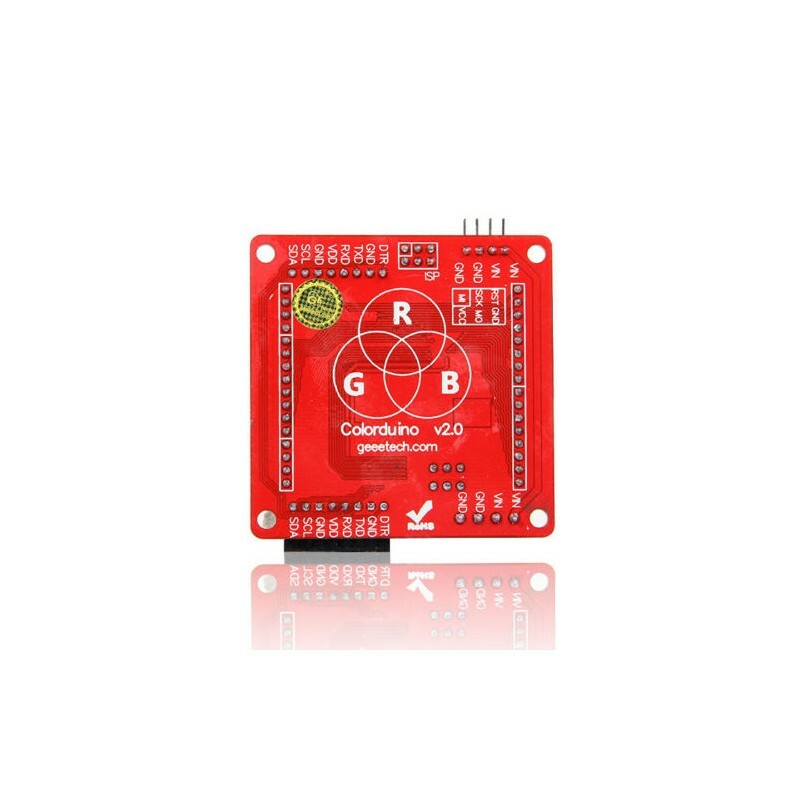 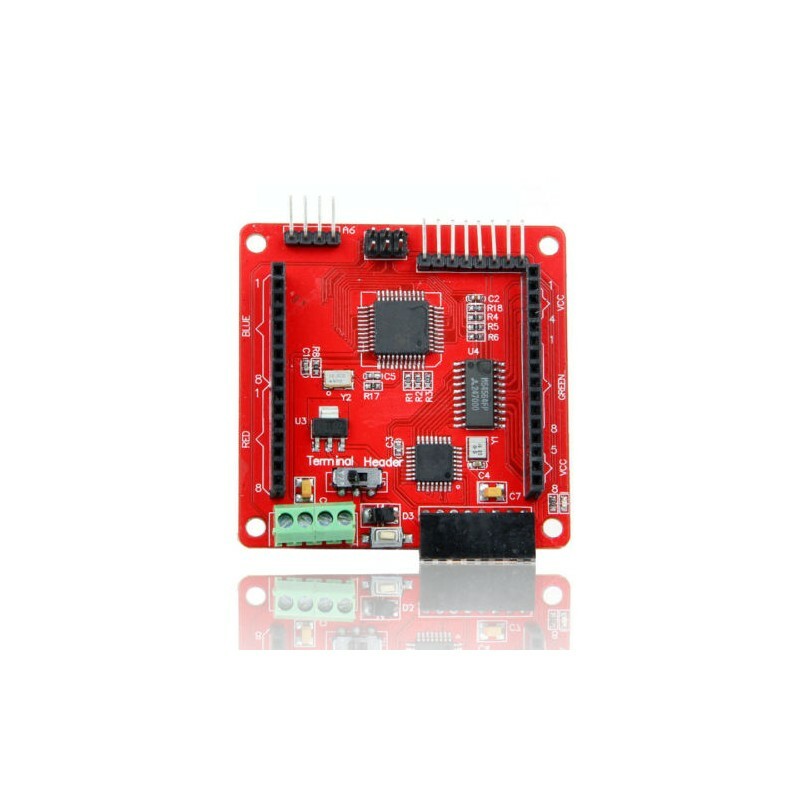 Colorduino is easy to cascade by IIC and Power interface.